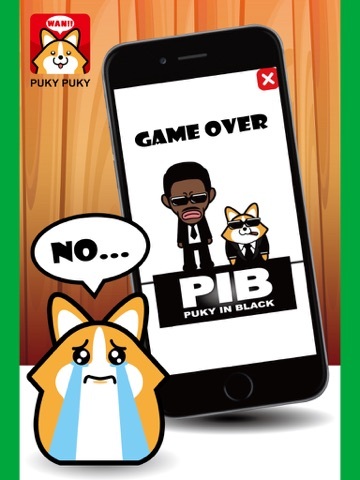 Discussion in 'iPhone and iPad Games' started by WIISquare, Oct 21, 2015. 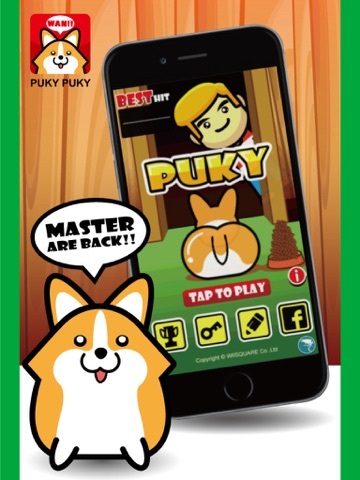 PUKY just only use good sense of smell to know the good side from the bad. 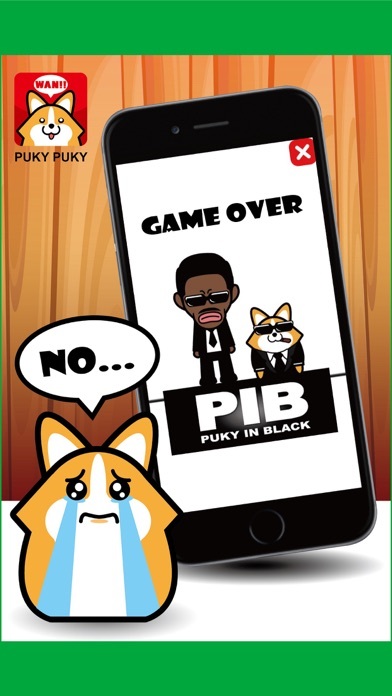 If you let the bad guy come in,Puky will taken away by the bad guys. Come on !! 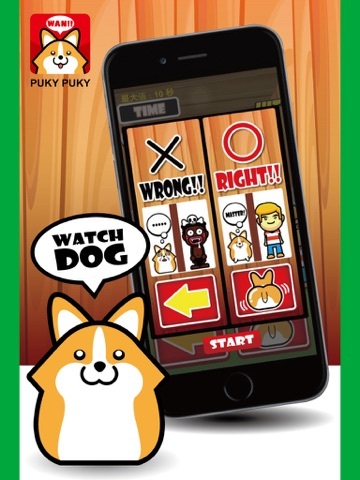 Help PUKY be a competent watch dog. 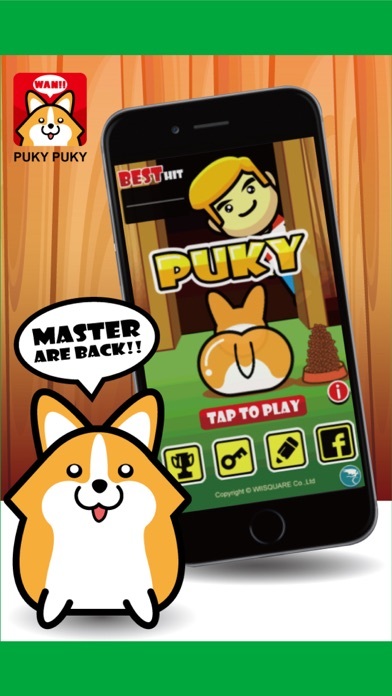 Read the ad by every 100 times, we'll give you extend 5 second playtime,let you have more time to over the top. 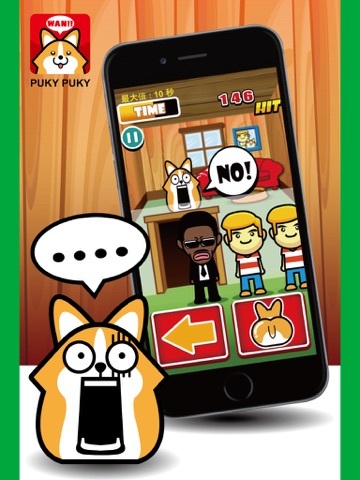 ▼Multiple cute roles and funny endings. 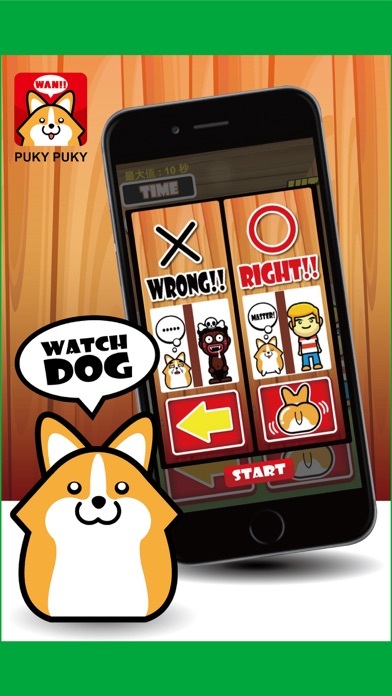 ▼Test your eyesight and reaction capability. 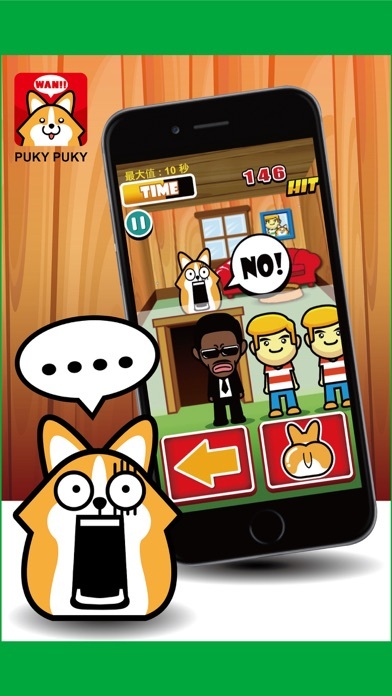 Our new Game <PUKY> is in Store.